Ahoy! 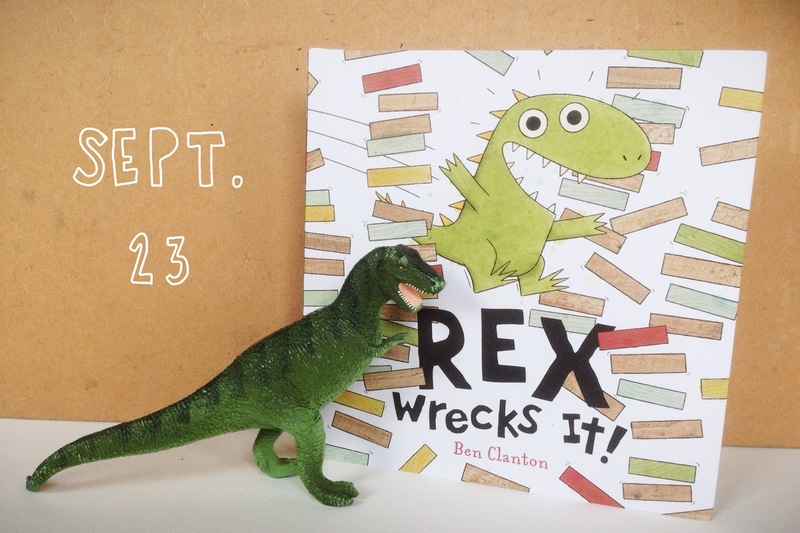 I have two signings coming up soon for my new picture book REX WRECKS IT! I'd love to see you at one of the events! 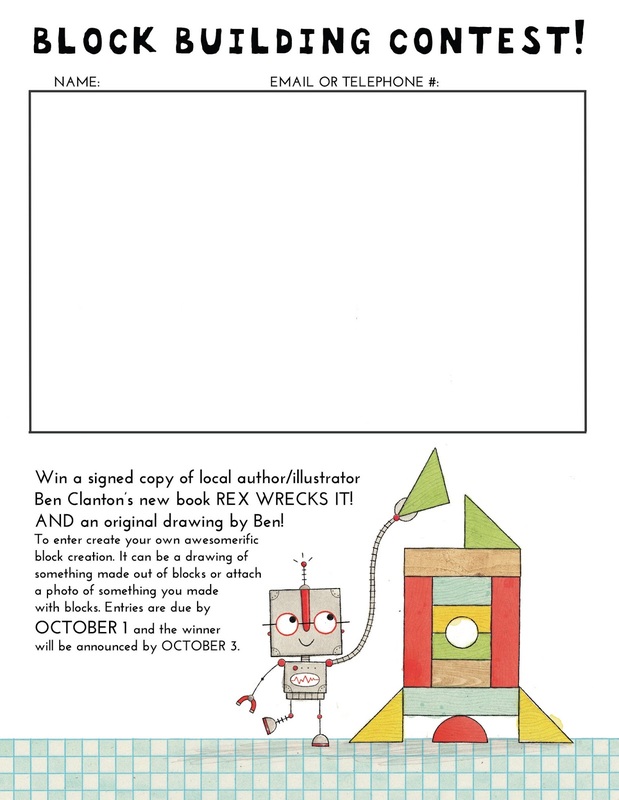 PLUS if you are in the Andover area there is a contest you can enter for a chance to win a signed copy of REX and an original illustration. Drop off the completed entry at the Andover Bookstore.